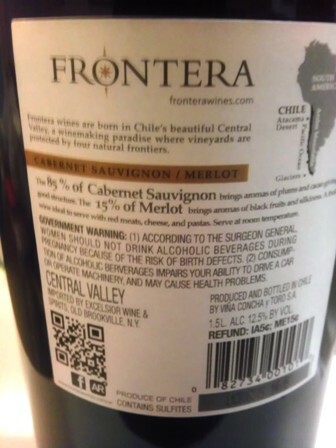 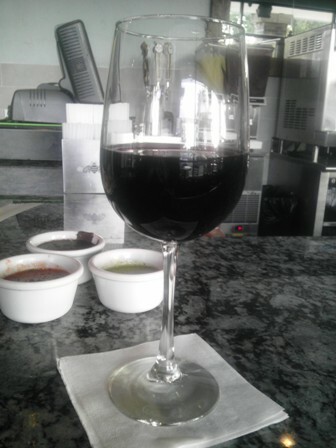 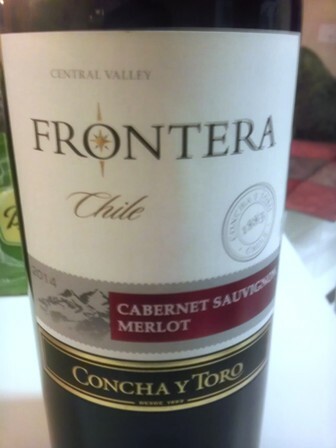 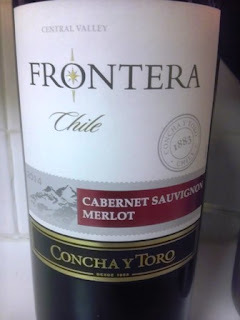 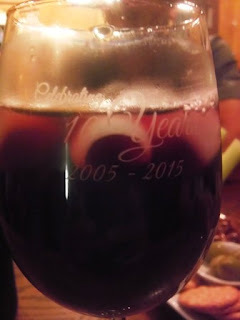 Frontera Cabernet Sauvignon Merlot again! 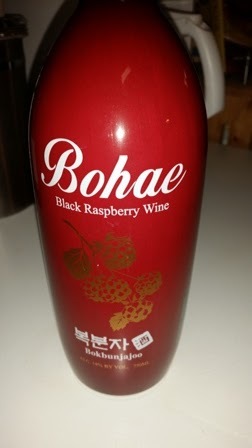 Just bought this one not too long ago. Decided to get another bottle - Frontera Cabernet Sauvignon Merlot. 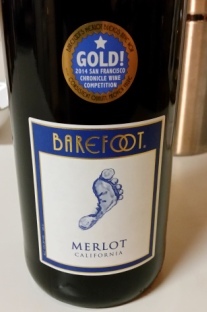 Still earned a Good Rating! 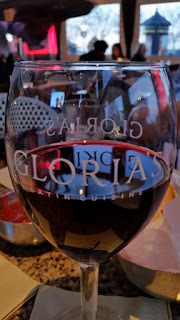 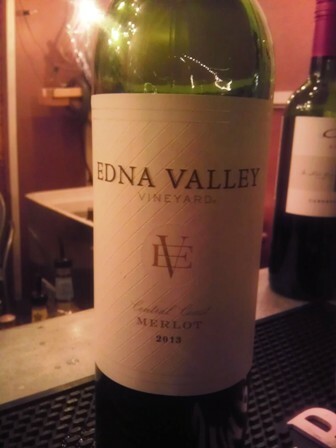 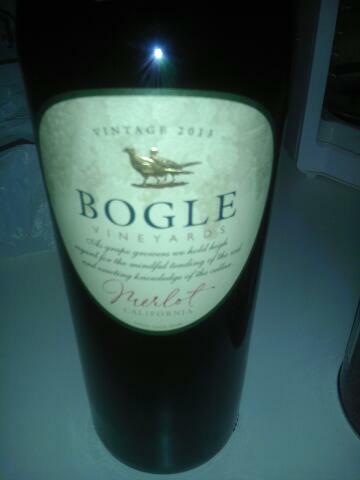 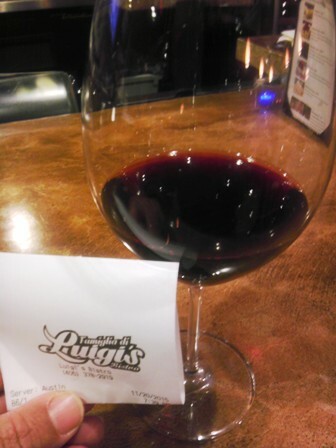 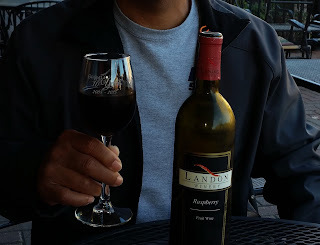 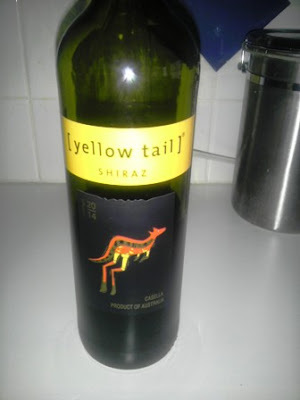 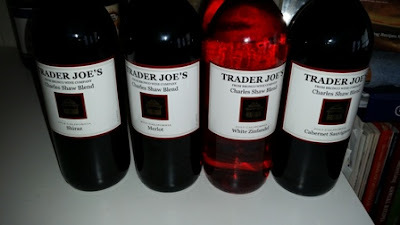 While out one evening, ordered the House Red. 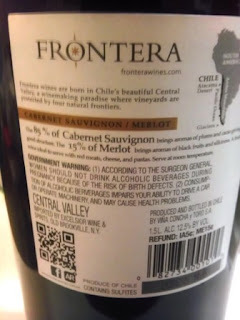 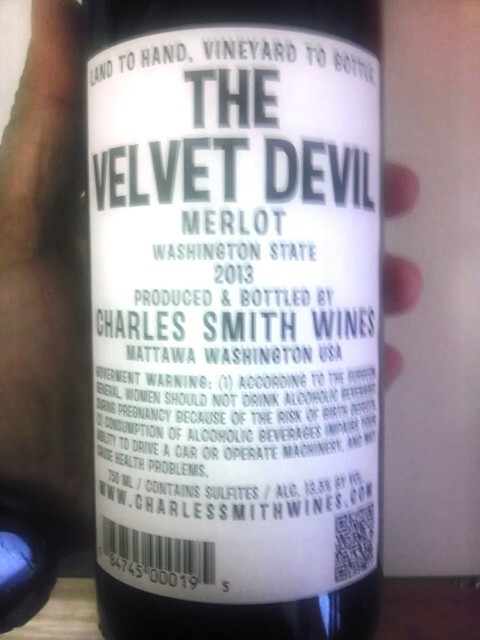 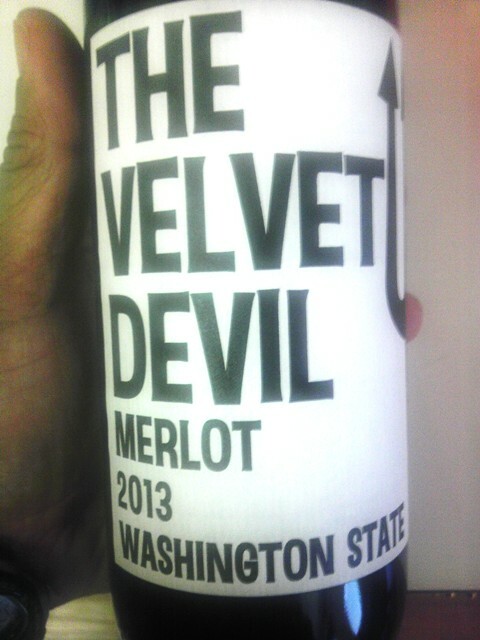 Looks like it was CK Mondavi Merlot. 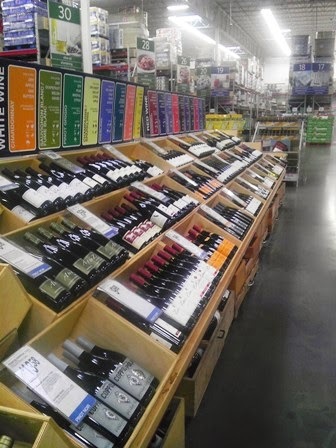 Looks like the Winos continue to agree on buying it again! 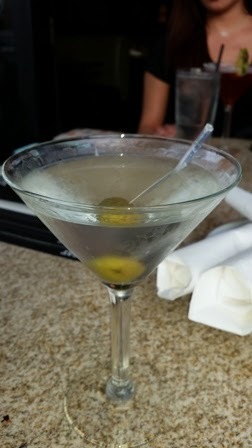 This one maintains its Good Rating! 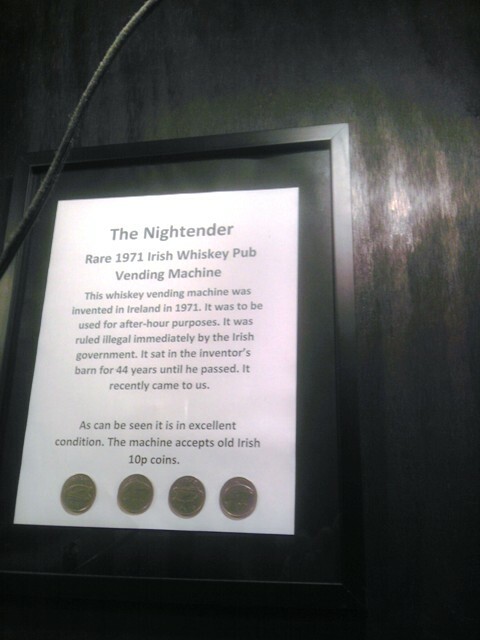 Nightender - Rare 1971 Irish Whiskey Pub Vending Machine! 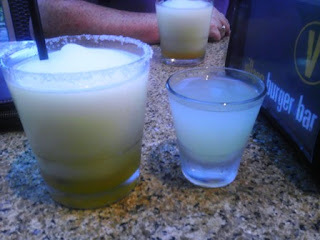 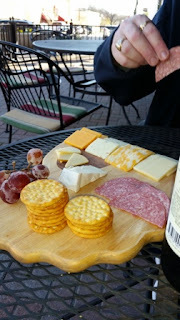 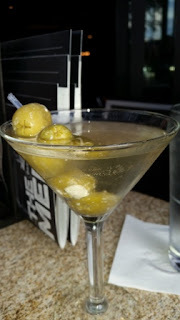 While out and about several weeks ago stopped at an Irish Pub in Old Downtown Mckinney. 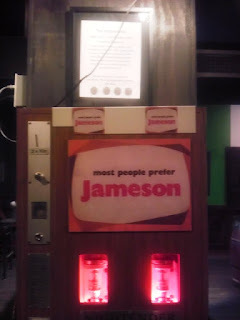 It used to be a British Pub but for some reason, it closed and re-opened as an Irish Pub. While ordering our drinks, we did notice a vending machine called the Nightender, a rare 1971 Irish Whiskey Pub Vending Machine! 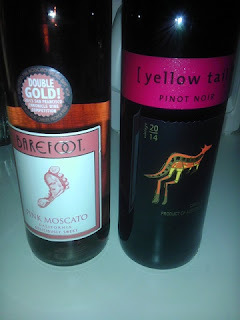 Here are two the Winos have had before - Barefoot Pink Moscato and Yellowtail Pinot Noir. 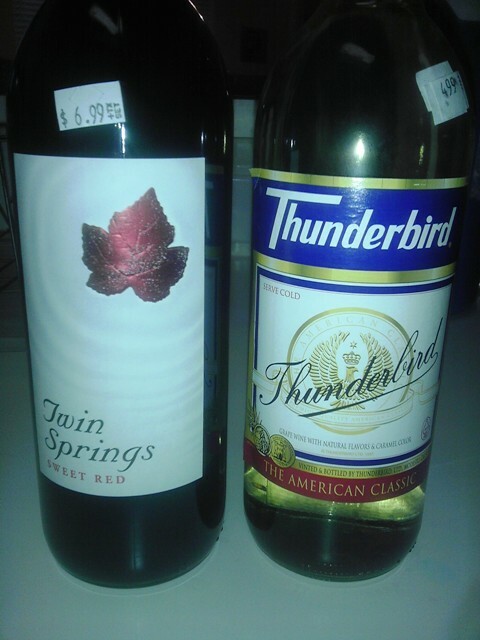 Both maintained their Good Ratings! 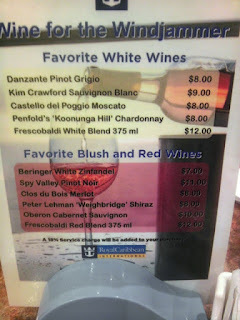 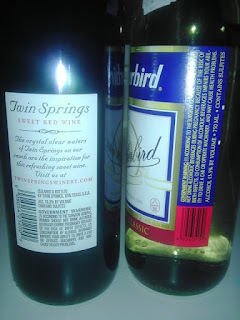 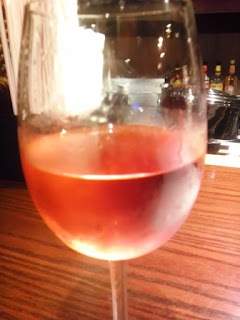 White Wine Wino still prefers Moscatos over Red Wines, and the Red Wine Wino still prefers Red Wines over White Wines but in this case both agree to continue purchasing Barefoot's Pink Moscato and Yellowtail's Pinot Noir! 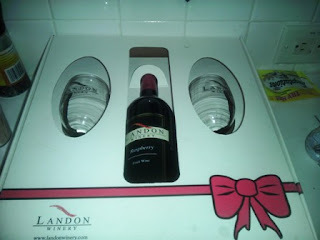 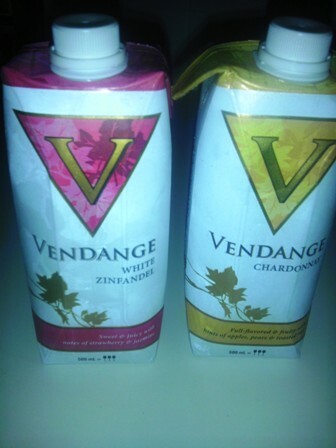 Tried the box servings of the Vendange Chardonnay and White Zinfandel. Like the bottled offering of the White Zinfandel, both get a Neutral Rating. 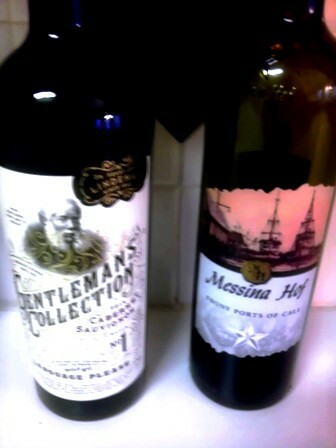 White Wine Wino remains picky.. opting not to buy again in the future. Red Wine Wino still liked the Chardonnay; 13% Alcohol Content is what made his decision. 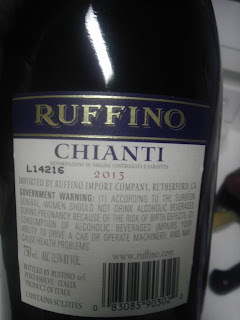 Hurrumph! 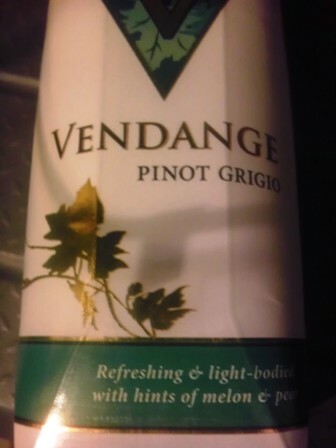 Vendange Pinot Grigio gets a Neutral Rating. Not a big Pinot Grigio fan was likely the reason. 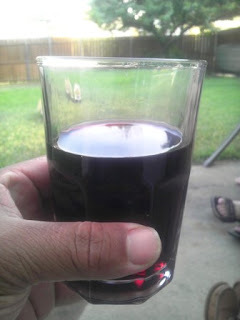 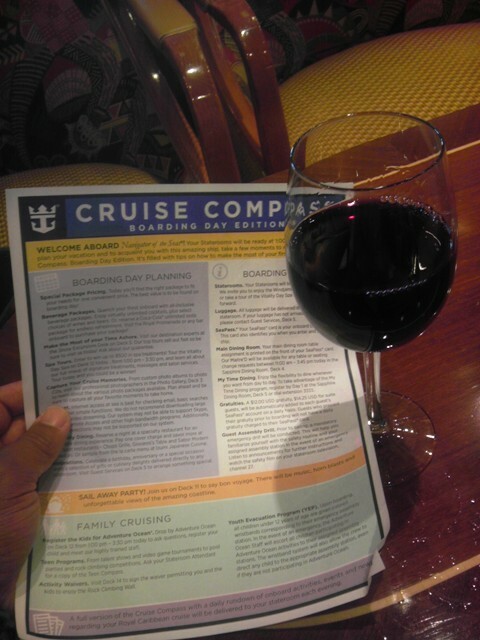 Red Wine Wino was good with it but the White Wino opted not to buy again. 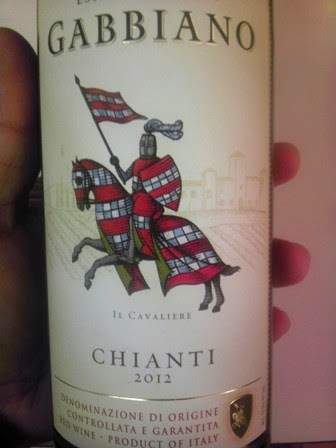 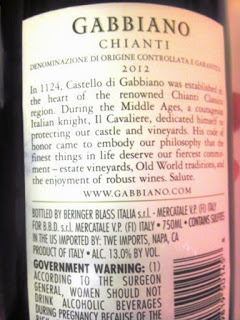 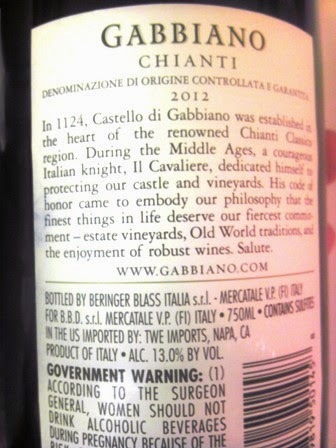 Picked up a bottle of Gabbiano Chianti at Sam's Club. 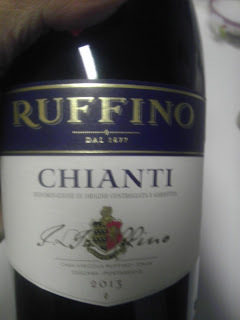 Red Wine Wino still has a thing for Chianti. 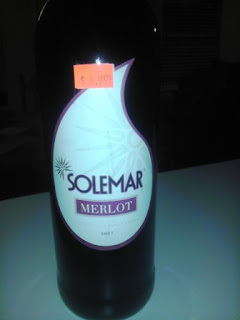 So, this one easily made the Good Rating! 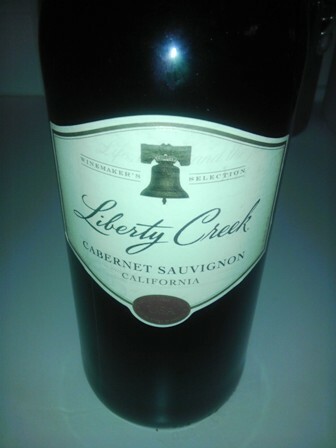 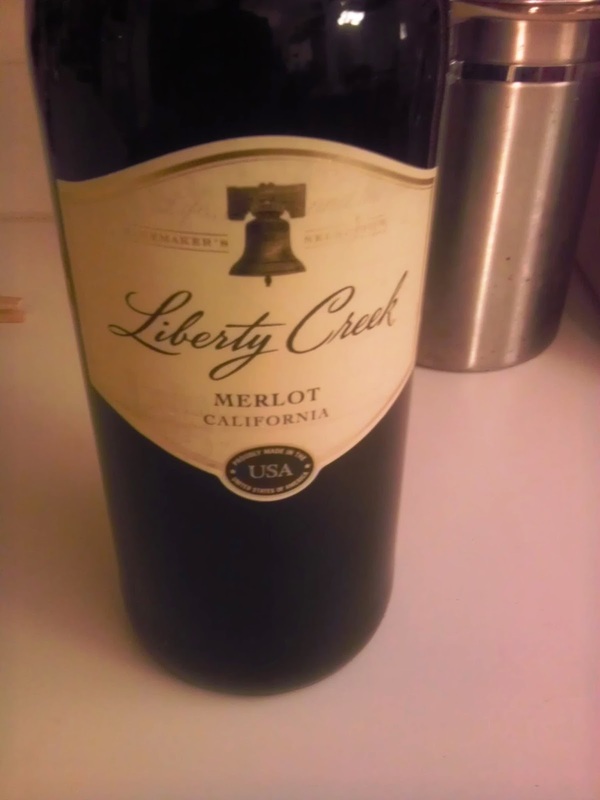 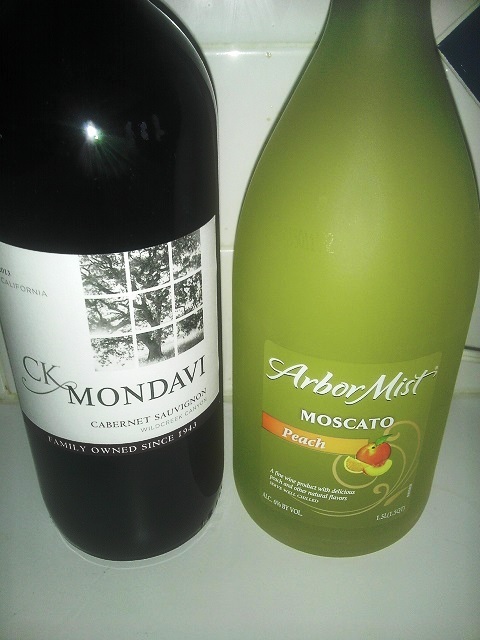 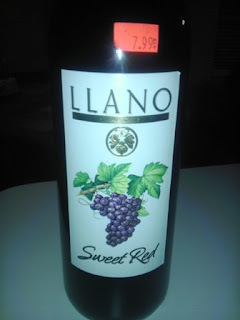 - Additional notes: Did not know Sam's Club sold wine!